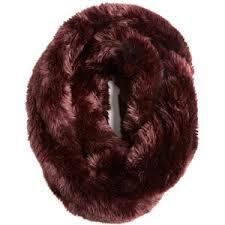 The colder weather will be here before we know it and one of my favorite accessories is a scarf! 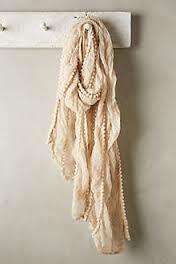 You can be wearing the most comfortable low-key outfit and a throw on a scarf and the look completely changes. 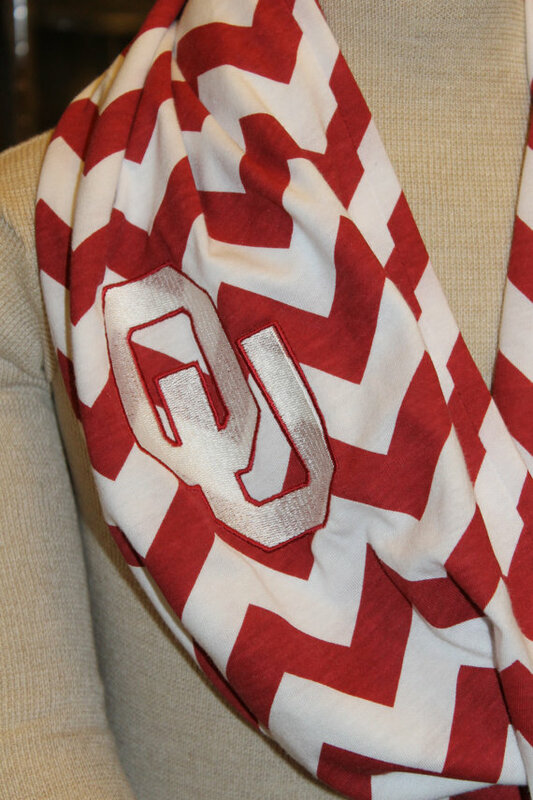 Of course these are “OU” color based but most of these come in multiple colors or designs so you can match for any team!